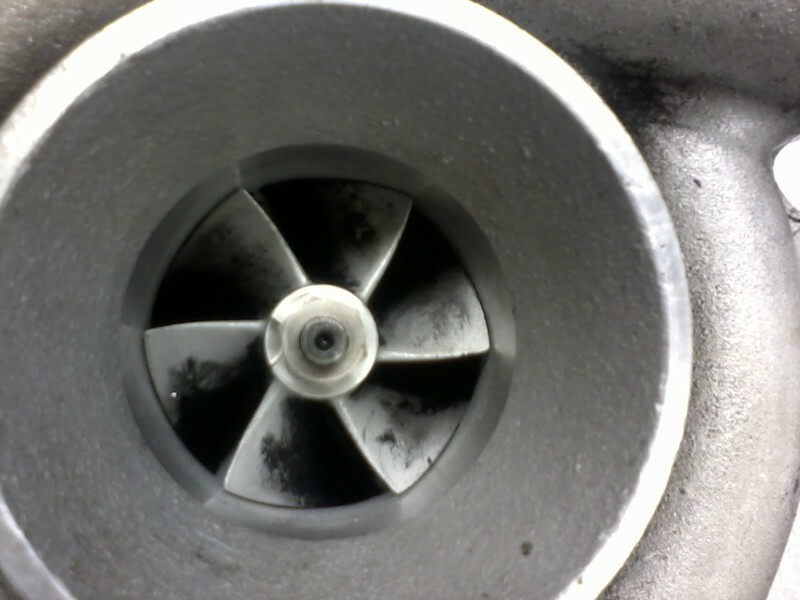 no bearing movement at all been inspected by local turbo shop they say its in great shape with plenty of life left in it. 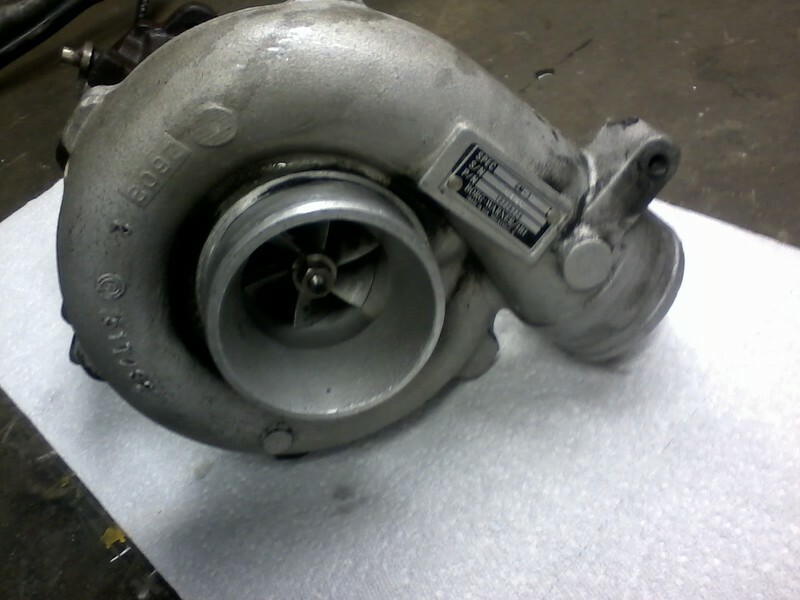 they also told me this turbo is way to big for what i want to use it for. the shop said to ask for 300.00 but id be asking more like 200.00 plus shipping. 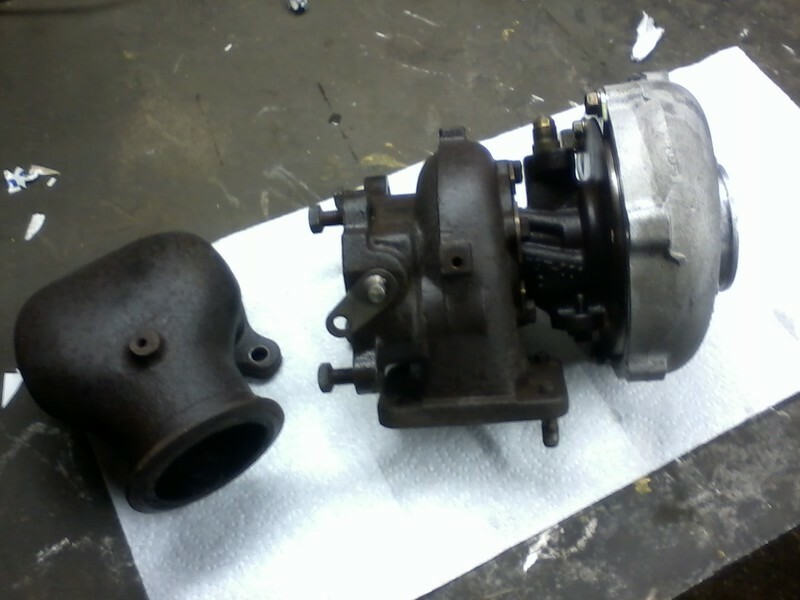 im looking for a t25 sized turbo with a 7-8 preset wastegate. 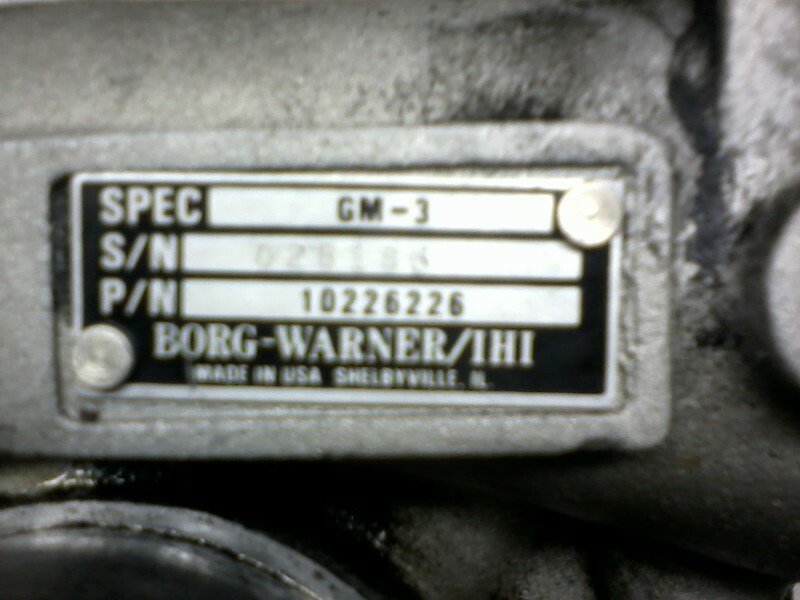 I see that the unit was for a diesel. Any idea how will it work with a EFI 350? Last edited by Mad Tiki Customs; 04-27-2012 at 10:09 PM. im not shure probly best to ask someone with more info than me.